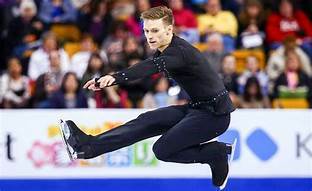 We had some sad but yet exciting news this week when one of our professional sponsored athletes, ice skater Phil Harris announced his retirement as an athlete. While the world of elite ice skating will be sad to lose a great athlete, Phil now has a great portfolio of young skaters who he coaches and choreographs for and we know he has a great future in his new career. If you’ve ever wondered who the skater is on the front of our facebook page, it’s this guy! We’ve sponsored Phil since 2013. We saw not just a talented, hard working athlete but someone who is a great role model to his peers and to young athletes. It’s not just about the results, Phil is very genuinely a really nice, friendly, approachable guy with no side to him. 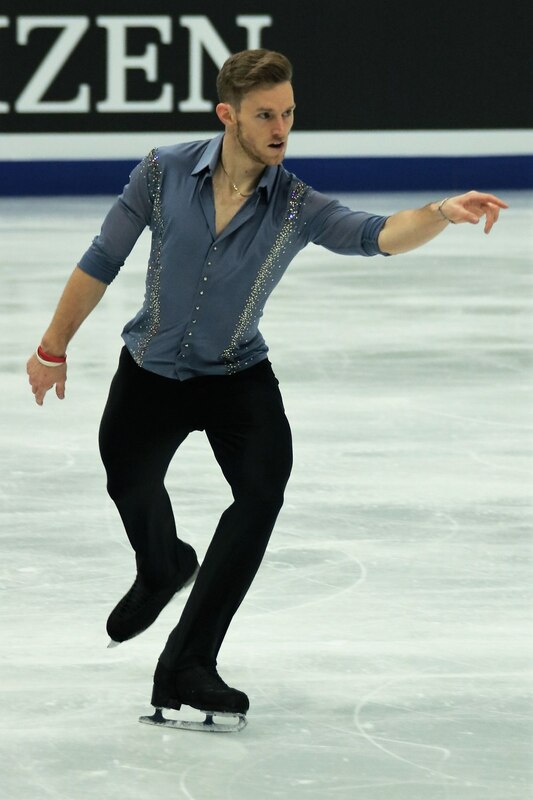 His on ice career has been nothing to sniff at since his senior debut in 2009, his first national level medal came in 2011 with a bronze at the British Nationals, then has been British National Champion on 3 occasions in 2014/15, 2015/16 and 2017/18. Internationally he has qualified for the final free skate at 4 ISU championships and finished 24th at the last World Championships. I think Phil won’t mind me saying that he has had his fair amount of struggles with injury in the past few years but again, his attitude and resilience has been an example to us all during the lows of his career. Again, his conduct has always been exemplary, never afraid to admit he was struggling or to ask for help and advice. It’s been an absolute pleasure to have been part of his journey and always great to have a chat when he’s in the clinic. Life has offered Phil a new path and he’s had the courage to follow it and we want to wish him the very best of luck for his future as a coach and hopefully life can be a little more relaxed and he can have some quality time with his very patient fiance, Kim. Good luck Phil and thanks for being a great ambassador for your sport, for athletes, for Elite Therapy. Again, it’s been a genuine pleasure to support you and we’re still here for you.